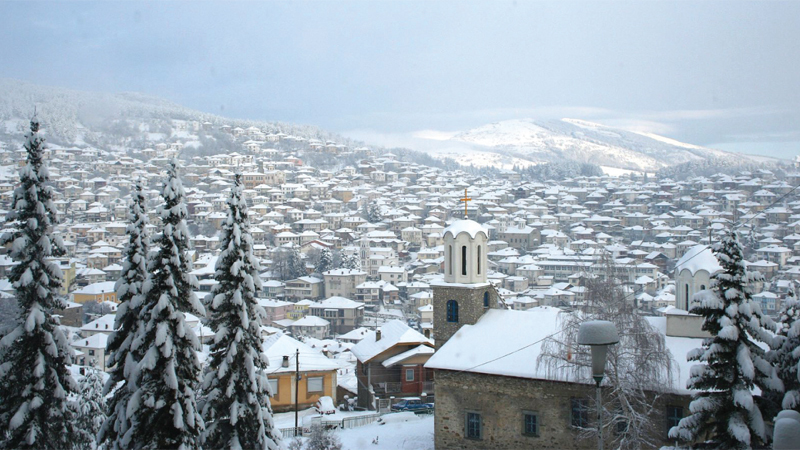 Although a southern European country, Macedonia is known in the winter for its high mountain peaks covered by snow. The Shara peaks, known as the Queen of Macedonian mountains, are depicted on the national coats of arms, as well as on the municipal emblem of Skopje. Even the name Macedonia is believed to be derived from a compound word meaning high mountains or high lands. 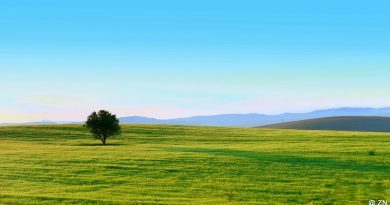 Approximately 80% of the country consists of hills and mountains. The average altitude of the terrain is 850 meters. 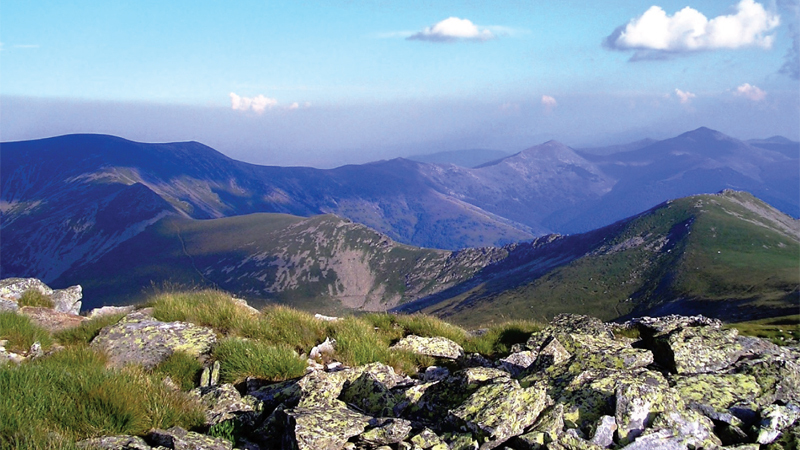 In Macedonia, there are 34 mountain tops higher than 2000 meters, the highest of them being Korab at 2,764 meters. The mountains belong to two general chains. The eastern Osogovo-Belasica groups are the older mountains. 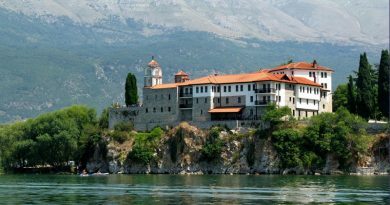 They are spread across the eastern part of the Republic of Macedonia. The mountain in Shar Mountains group belongs to the Dinaric chain and they are younger mountains, situated in the western and central part of the country. Winter tourism is mainly centered on the alpine-like Dinaric Mountains. It is our intent to share information in this article which will guide visitors to the best mountains to visit in winter and those with the most developed ski resorts and winter tourism centers. 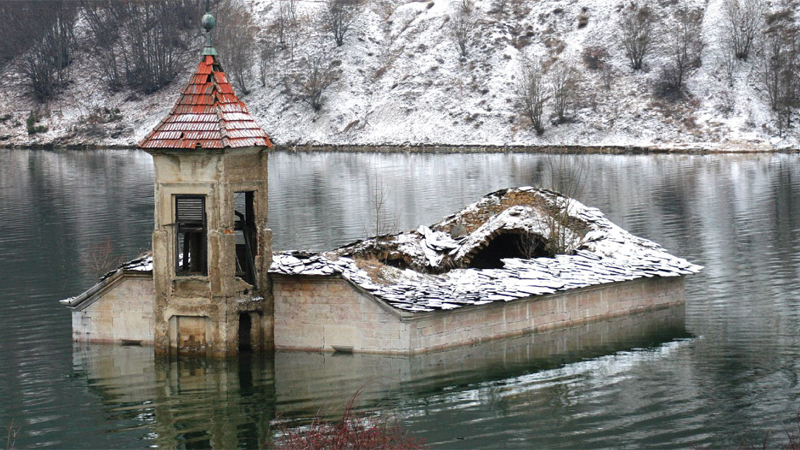 Macedonia’s winter tourism is rapidly developing and offers unforgettable beauty throughout the country. In ancient times, the mountains were known as Scardus Oros, Scordi montis and Scordus, and it is believed that the modern name derives from these ancient ones. The Shar Planina massif is located between the Gostivar and Tetovo valleys in the south-east, Mavrovo Lake on the south and the Korab massif in the west. It stretches on a surface of 1600 kilometers. 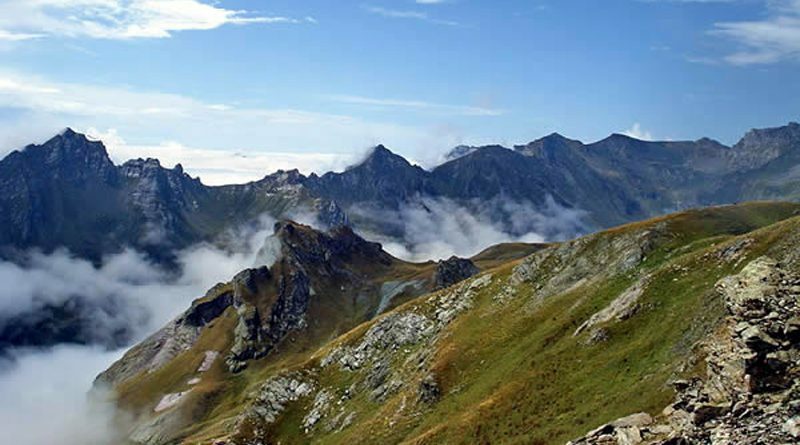 It has 23 peaks at above 2500 meters of altitude and 39 lakes (27 on Macedonian territory). The uppermost parts of the mountains are frozen with large amounts of ice and snow. Vegetation on the mountains includes crops up to around 1,000 meters, forests up to 1,700 meters and above that line high pastures. The Šhar Mountains are the largest compact area covered with pastures on the European continent. They are mostly known as the origin of the dog breed Shar Planinec which was bred on these pastures. Most frequently used approaches to the mountain are the ones via Tetovo and the Popova Shapka ski-centre or via the village Vratnica. Bistra is one of the most interesting mountains. 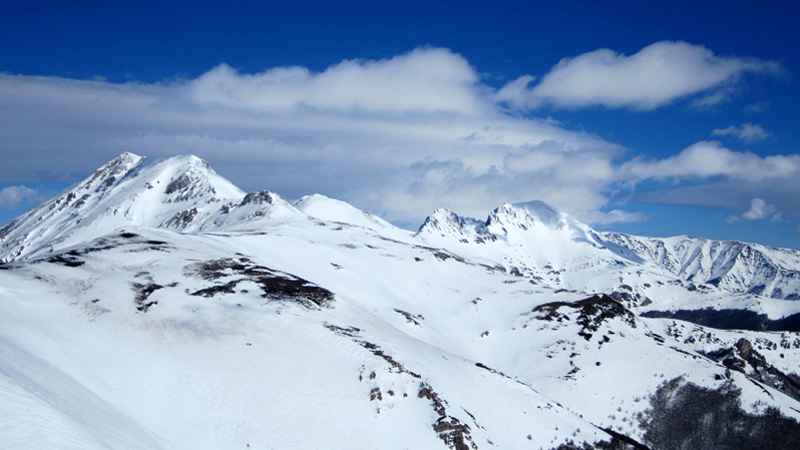 It has many peaks higher than 2,000 meters and the highest one is Medenica which is at 2,163 meters above sea level. Limestone erosions on the mountain created 14 limestone fields. A large part of the mountain is included within the boundaries of the National Park. Not only do these mountains provide magnificent visual landscapes, but they also offer some of the best skiing in the Balkans. A beautiful lake, fabulous scenery, ski runs, monasteries, clean air and a healthy environment all combine to make this an ideal winter destination. Lake Mavrovo which is located just beneath the ski center makes the National Park of Mavrovo a very popular weekend resort all year round. 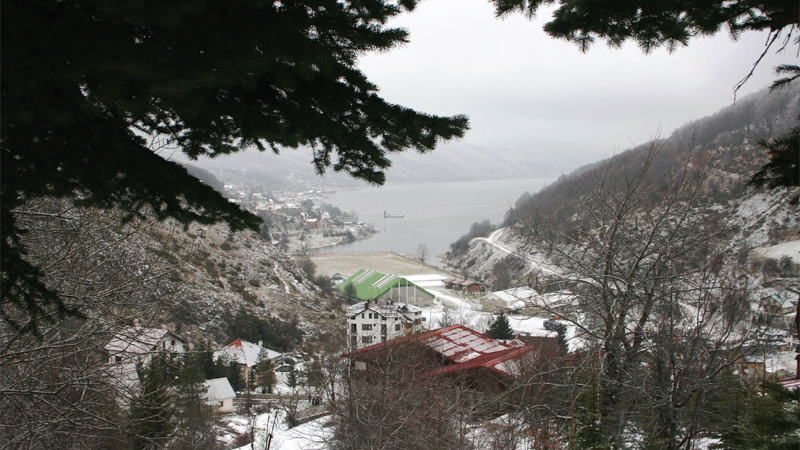 The Mavrovo Ski Center is an interesting and highly enjoyable ski resort. It has more than 30 hotels and more than 1,000 villas and chalets, offering a variety of lodging options as well as restaurants, clubs and other kinds of entertainment. Bistra’s three chairlifts start from the doorstep of the area’s hotels at an elevation of 1255 meters above sea level. Eleven more lifts bring the resorts capacity to a respectable 10,000 skiers an hour. The highest T-bar lifts are at 1860 meters. Large parts of the resort are well protected from high winds. Ski trails are very well prepared with several snow machines. These well- groomed runs offer easy learning grounds to beginners and the easy access to off track-skiing gives advanced skiers a wonderful playground. Snowboarders will enjoy practicing their sport at the purpose- built half pipe and rail. All the trails are well-lii, so night skiers can take advantage of less-crowded slopes. Situated at an altitude of 1,330 meters above the sea level, Krushevo is the highest town in the Balkans. It is located on Bushava Mountain, about 30 km away from Prilep. Krushevo is a well-known winter ski center and health resort. Its historic architecture and natural beauty make the town an ideal setting for pleasant winter holidays. With its many older houses, Krushevo represents a museum of old architecture. The city occupies a small space but is filled with a number of historical and cultural monuments from various moments in the past: the house of Nikola Karev, a monument from the Second World War, the monument of the Ilinden Uprising within Gumenje village, the museum of the Ilinden Uprising and the Krusevo republic, the Stone of the Bear, a gallery of icons, as well as the gallery of paintings of Nikola Martinovski, one of Macedonia’s best painters. The town is linked to the ski centre on Mount Bukova by a gondola ski lift. There are three runs and two ski lifts in this small resort with gentle slopes making them ideal for beginners and children. 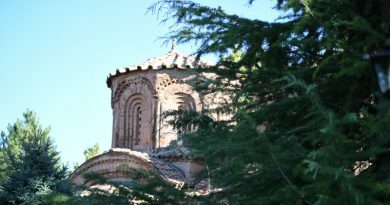 Baba Mountain is located between the cities of Bitola and Resen. The western border of the massif is lined by Lake Prespa and Resen Field, and the eastern by Bitola Field. The highest point is the peak Pelister at 2601meters. The best approach to the mountain is the one via Bitola through the villages of Trnovo and Magarevo. The road leads to the beautiful “Molika” hotel which is only 15 minutes on foot from the “Kopanki” mountain lodge where there is a ski lift and ski slopes. One of the most beautiful glacial lakes in Macedonia, the “Golemo Ezero” (Big Lake) can be reached only by foot. Kozuv mountain is the first natural barrier in the Republic of Macedonia that is directly exposed to the influences of the Mediterranean and the Aegean Seas. Its highest peak is Zelenbeg at 2171 meters above the sea level. A new and modern ski center has recently been built on the mountain. A ski jumping hill is going to be completed soon. 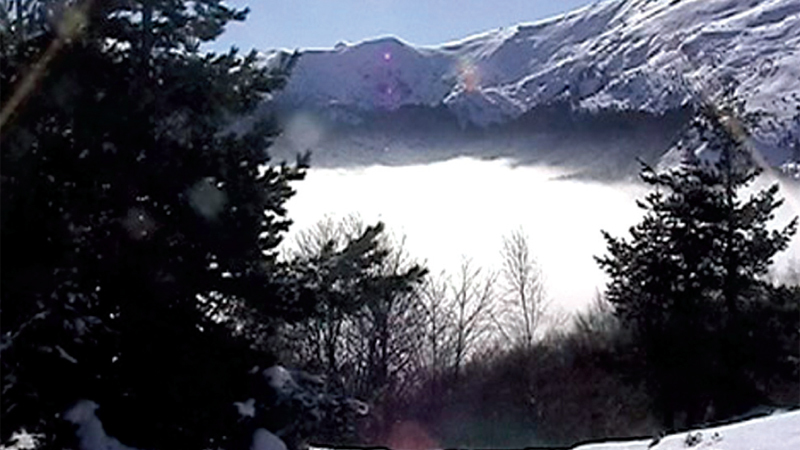 Kozuv is a ski destination which offers complete enjoyment and recreation. The conditions that this mountain massif affords are gracious and their uniqueness is due to the perfect position of north exposure that results with quality and long-lasting snow suitable for ski runs as well as free riding runs. Wherever you travel in wintry Macedonia you will be greeted with the mountains lovely and snow capped welcome. Trees are shimmering with frosty branches and lakes are often icy horizons. Winter in the Macedonian mountains offers exquisite charms for nature lovers, photographers and the outdoor enthusiasts.